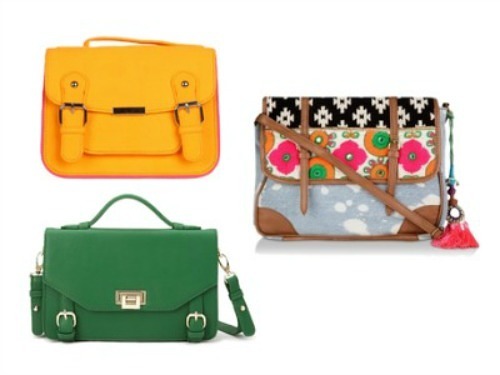 #ArmCandy: What Does Your Fave Bag Say About You? Some like them compact and cute, some like them big and sturdy! Wondering what we’re talking about? Bags, of course! (What did you think?!) Did you know that the kind of bag you carry can have a lot to say about the kind of person you are? No? Well, here’s your chance to find out what does your fave bag say about you! You’re fun and uber-chilled-out to hang out with. When it comes to making decisions, you’re not fussy, and you adapt easily to change. You enjoy the simple pleasures in life, and only bite what you can chew. People like your simplicity and positive attitude. You hate doing things in a rush, and live your life one day at a time POPxo Recommends: Ezra Dark Red Tote Bag (Rs. 959), Dorothy Perkins Black Large Landscape Tote Bag (Rs. 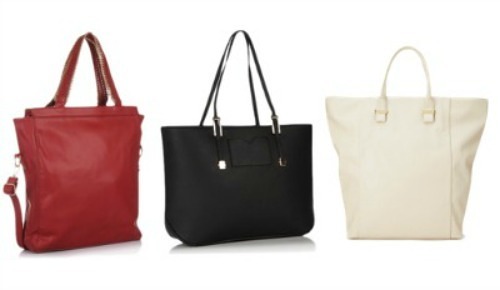 3,399), Classic Faux Leather Tote (Rs. 1,599). To you, life is all about adventure. You are quite practical and only carry things that are important to you. You like exploring and like making quick trips out of the city whenever time permits. You are fiercely independent and doing things alone is something you enjoy. You like keeping to yourself and will interact with people you find genuinely interesting. 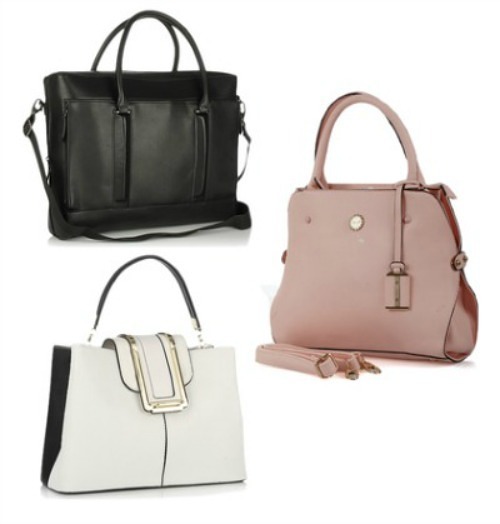 POPxo Recommends: Everyday Structured Satchel (Rs. 1,429), Desi Drama Queen Multi-Print Satchel (Rs. 2,159), Orange Messenger Bag (Rs. 999). You like carrying your world in your bag. Everything that is close to your heart finds its way into your backpack. Travel is something you feel passionate about, and when you travel, you learn more about yourself. To you, it’s all about the journey and not the destination. 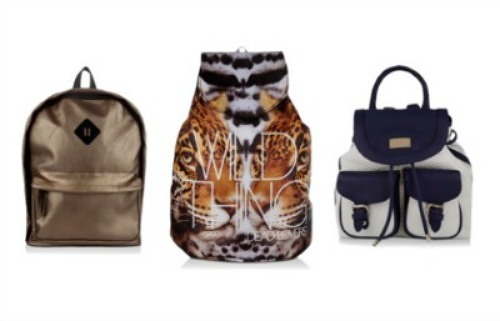 POPxo Recommends: KOOVS Bronze Leather Backpack (Rs. 3,995), DEAD LOVERS Lucy Backpack (Rs. 2,200), FOREVER NEW Dual Tone Backpack (Rs. 3,400). When you walk, you draw attention. You’re not someone who has a lot of baggage when it comes to your emotions. All you want to carry in your clutch is your favourite lipstick, your credit card and a tiny pocket mirror to ensure you look good at all times! For fashion advice and style inspiration, people want your opinion, because you always offer the best! POPxo Recommends: Butterflies Clutch (Rs. 604), Miss Bennett London Silver Holographic (Rs. 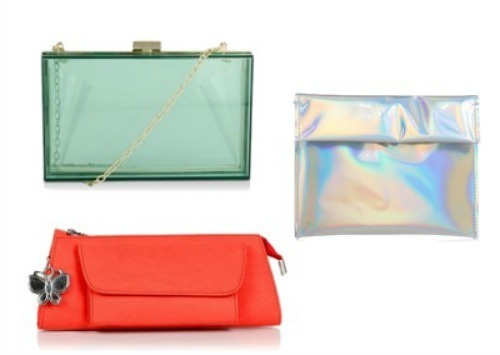 1,155), Skinny Dip Perspex Clutch (Rs. 3,200). You love anything and everything to do with fashion! If it looks good, your heart leaps a little. You hate carrying around unnecessary things, and anything that weighs you down - physically or emotionally - is a big no-no for you. You’re a determined girl who knows her own mind! POPxo Recommends: Desi Drama Queen Sequin Embellished Sling Bag (Rs. 1,299), Zalora Ivory Lockit Flap Crossbody for Women (Rs. 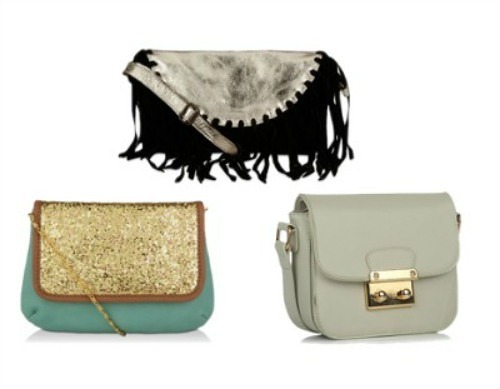 1,799), KOOVS Fringed Cross Body Bag (Rs. 1,495). Culture is what you are passionate about. You have a simple heart and like to mix with new people. You have respect for tradition, but you have your own set of principles that you live by. And people adore your vibrant personality. 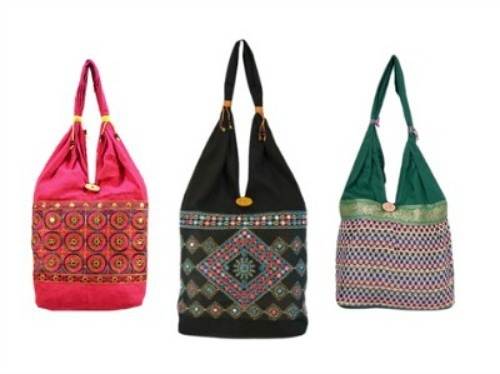 POPxo Recommends: Shilpkart Ethnic Embroidery Jhola Shoulder Bag Pink (Rs. 159), Womaniya Women's Handbag (Rs. 189), Shilpkart Ethnic Embroidery Jhola Bag (Rs. 259). You are the epitome of sophistication. You have an eye for detail and you appreciate all forms of art. You have a select group of friends because you favour quality over quantity. You take your work seriously and you always deliver on time. You’re quite the perfectionist! POPxo Recommends: River Island White (Rs. 5,090), River Island Black Shard Structured Sling Bag (Rs. 2,854), Kart Out Glamorous Structured Hand-held Bag Pink (Rs. 2,499). You are an easy-going person, and you love to make friends with as many people as you can! Comfort for you is more important than style. You have an open-minded approach to life and you’re always up for learning something new. 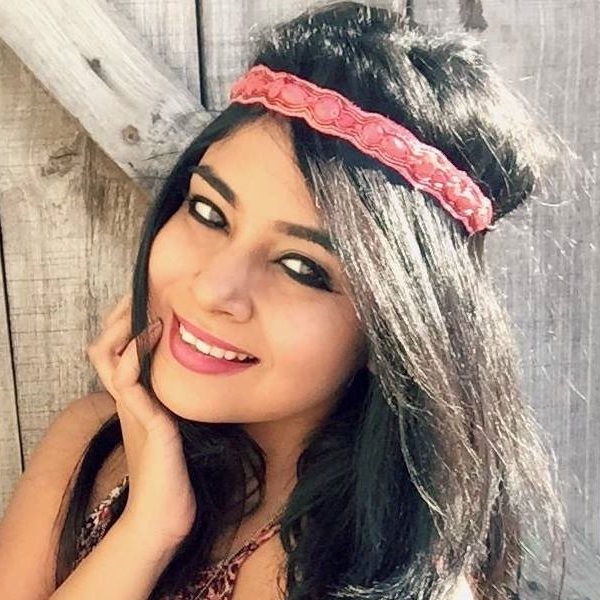 People love spending time with you because of your cheerful personality. POPxo Recommends: Fastrack Hobo Blue & White (Rs. 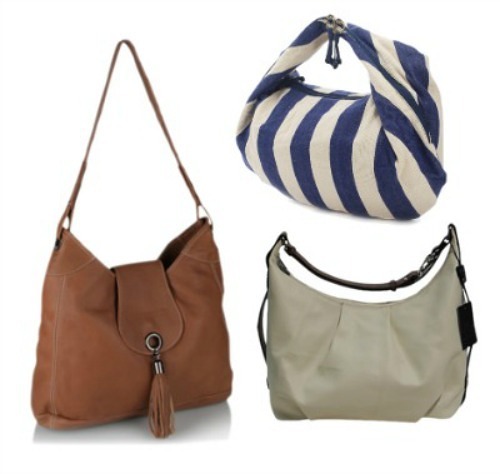 1,595), Mex Women Leather Bag Hobo Beige (Rs. 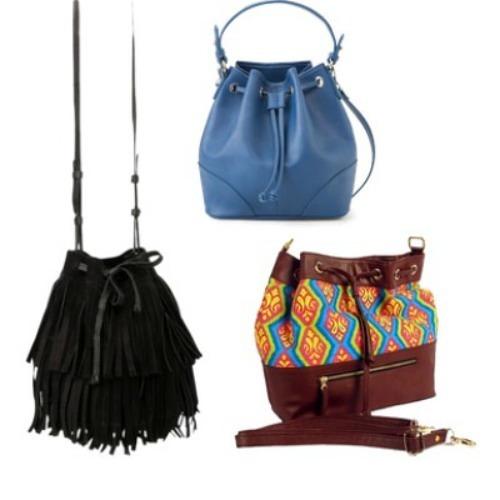 3,055), Phive Rivers Anci Tan Leather Hobo Bag (Rs. 6000). 10. Ditch The Bag, Grab The Wallet! You’re the kind of girl who has her own take on fashion. You love to make your own style rules and be a trendsetter amongst your peeps. You are super-sharp person and captivate people with your wit, charisma and humour. You take time to gel with people, but once you do, you make sure it becomes a solid bond. POPxo Recommends: Lino Perros Wallet (Rs. 695), River Island Blue Wallet (Rs. 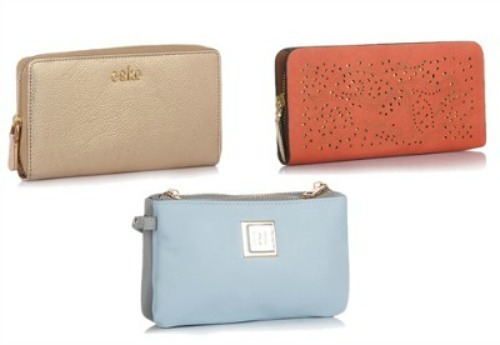 1,320), Eske Beige Leather Wallet (Rs. 2,499). MUST-READ: What Do Your Sunglasses Say About Your Personality? MUST-READ: What Does Your Nail Polish Say about You?